German electronics group Rohde & Schwarz has been conducting field trials with the Chinese telecommunications technology company Huawei to gather precision latency measurements for 5G cellular Vehicle-to-Everything (V2X) communication. 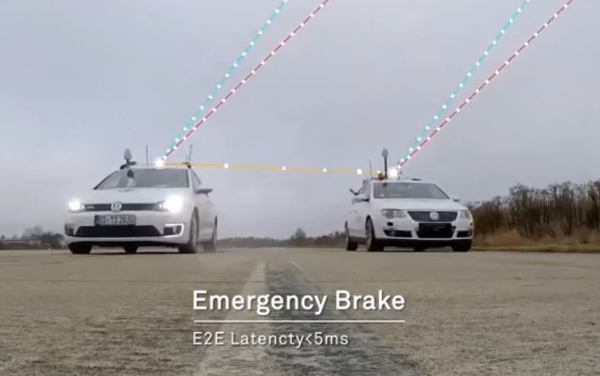 The two companies have successfully conducted cellular-based 5G V2X latency measurement trials in vehicular environments during field tests in Munich (Germany) and Shanghai (China). The initial measurements have shown that it is possible to achieve delays in the millisecond regime in a 5G network, demonstrating a superior latency performance compared with 4G LTE (Long-Term Evolution) cellular communication networks. 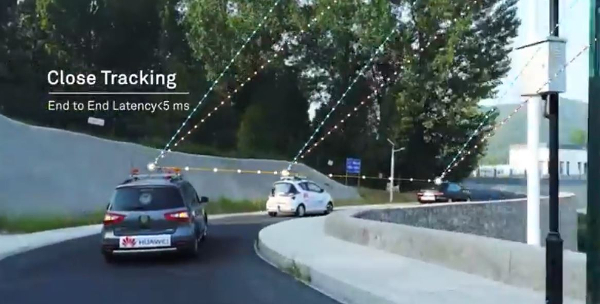 One of the key use cases of 5G is ultra-reliable low-latency communication (URLLC), which will be important for advanced V2X communication in intelligent transportation systems (ITS) and will help enable safe automated driving in the future. 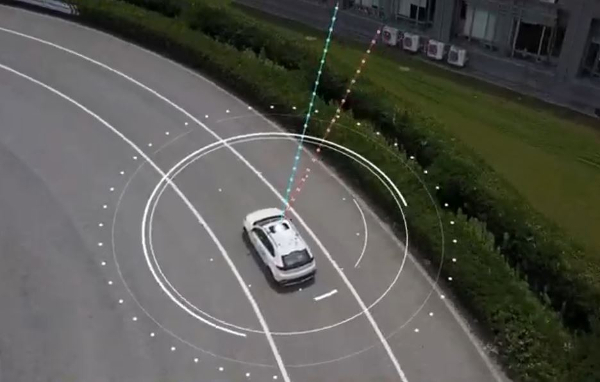 In a joint project between Huawei and Rohde & Schwarz, a precision end-to-end delay measurement system for over-the-air IP transmissions was applied to 5G V2X communication for cooperative driving applications in field tests in a moving car. A measurement accuracy below 2µs for each transmitted IP packet was demonstrated. 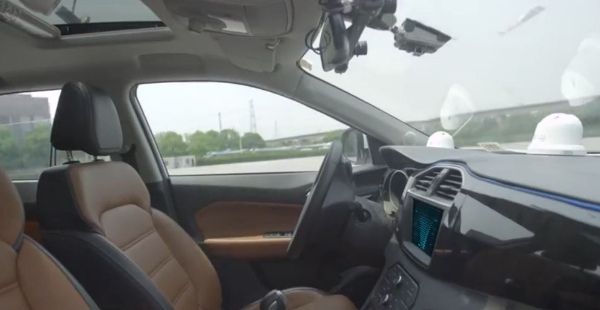 The transmitted data contained various IP traffic streams including video, lidar and control data (ITS messages) for a tele-operated vehicle, which is remote controlled by an engineer many miles away. The precision absolute time standards on both ends were derived from two independent GPS receivers. 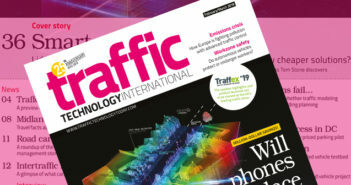 While the trial in Munich was related to a tele-operated driving project, the tests in Shanghai were related to a platoon V2X testing site, where a number of vehicles traveling together were electronically connected via wireless communication. 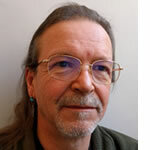 The delay for transmission of one IP packet from source over-the-air to a (moving) receiver (sink) needs to be measured, spanning all delays introduced by the radio transmitter, propagation delay and radio receiver from/to IP packet level. 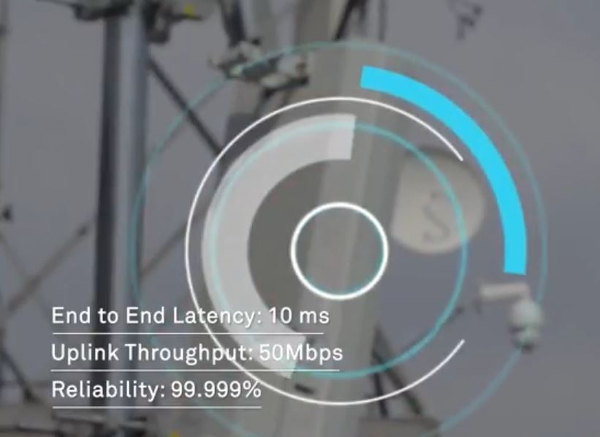 As latency is one of the key performance indicators of 5G and crucial to safety applications, such measurements could become an important criterion for future certification testing.